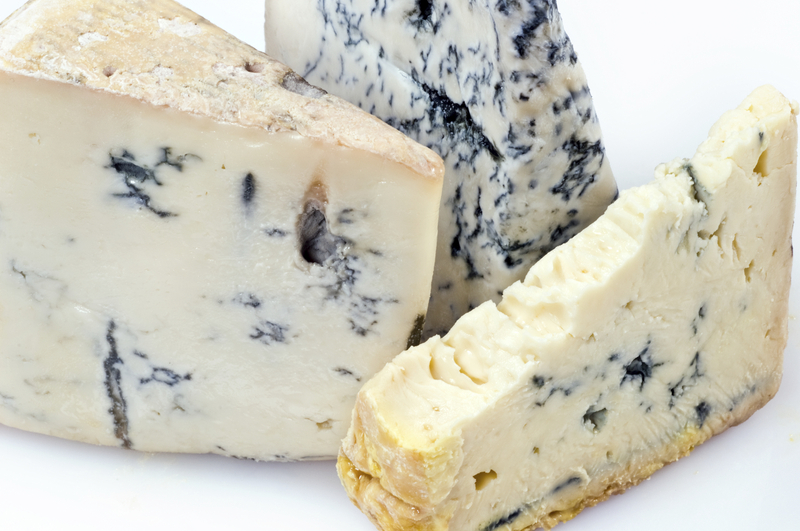 Did you know that there are over 2,000 varieties of cheeses? The #1 cheese recipe in America is “Macaroni and Cheese”. What appears to be the remains of cheese has been found in Egyptian tombs over 4,000 years old! The terms “Big Wheel” and “Big Cheese” originally referred to those who were wealthy enough to purchase a whole wheel of cheese. Chevre is French for goat and refers to cheese made from goat’s milk. 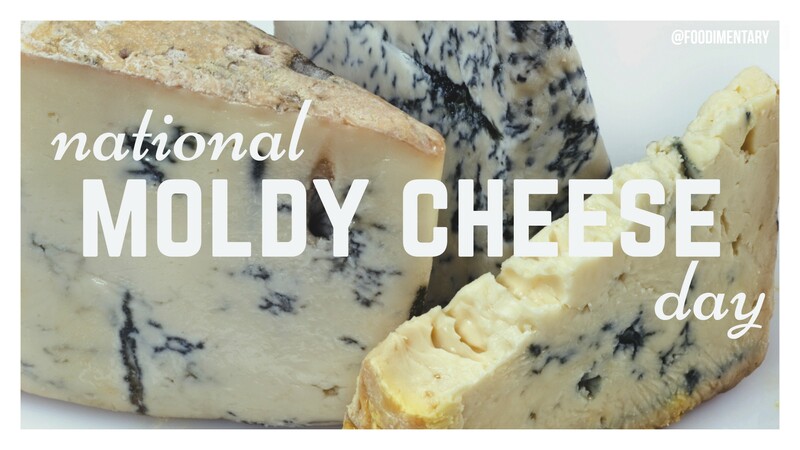 October 9th is National Moldy Cheese Day!